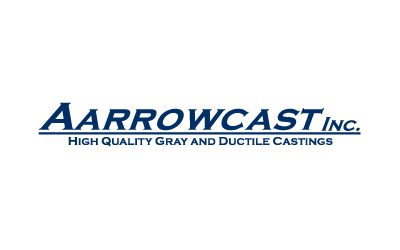 Provider of gray, ductile and austempered ductile iron castings that specializes in large, complex castings utilizing sophisticated metallurgy. Aarrowcast features three separate molding lines, including the largest automated green sand flask in North America – the Georg Fischer line, which is also the second largest such flask in the world. Provide leadership to existing management team.